U.S. 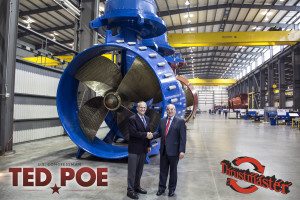 Congressman Ted Poe (R-TX) visited Thrustmaster’s Houston, TX based factory Wednesday, August 18th for a tour of the largest thruster factory in the world. Thrustmaster is working alongside Amegy bank to raise awareness about Ex-Im bank financing and the important role it plays in contributing to the competitiveness of small to medium sized businesses on a global marketplace. Congressman Poe’s visit served as an opportunity to showcase the critical role that Ex-Im financing plays in creating jobs and growing our local and national economy and positioning the United States as a global thruster manufacturing leader. 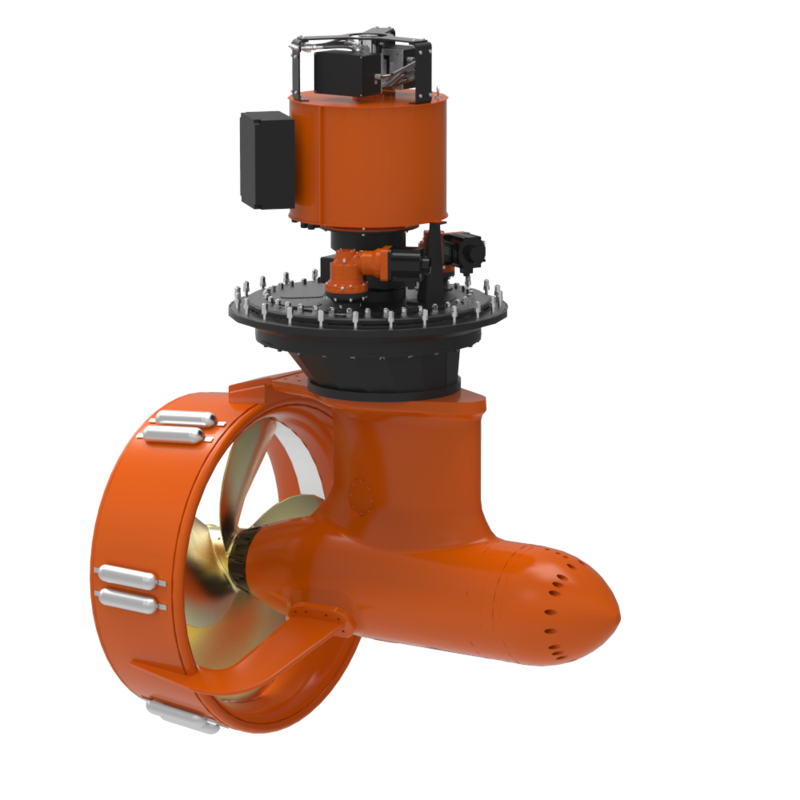 For more than 30 years, Thrustmaster of Texas, Inc. has been manufacturing commercial propulsion equipment at its Houston based factory for use in the offshore, marine, inland waterways and military markets. Thrustmaster has a growing global network customer base comprising of more than 800 customers. Thrustmaster employs over 280 staff members dedicated to the design and manufacturing of the most advanced propulsion systems in the world used on drillships, semi-submersibles, fast supply vessels and much more.